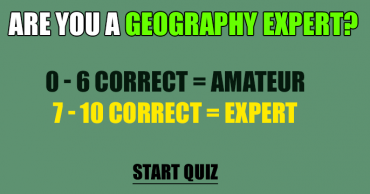 Geography Quiz. 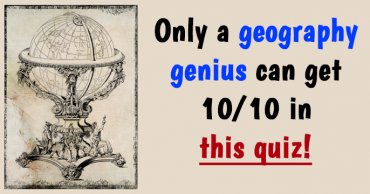 Can you get an 8/10 or better? 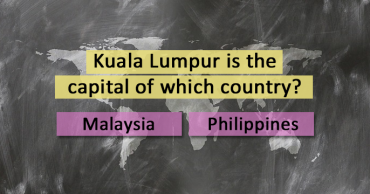 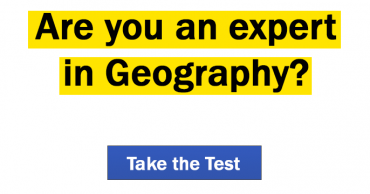 Can you Master this Geography Quiz? 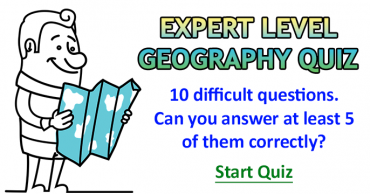 Can You Answer At Least Half Of These Geography Questions Correctly? 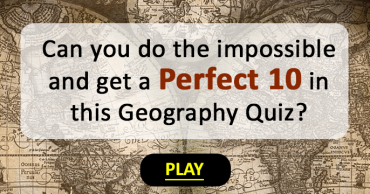 Have you ever heard of question No 4? 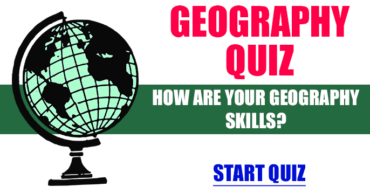 How good is your Geography Knowledge?